Manchester United and Paris Saint-Germain will face off on Tuesday’s UEFA Champions League clash at Old Trafford. Two of the best teams in the world will face off on Tuesday’s UEFA Champions League Round of 16 fixture. Manchester United will host Paris Saint-Germain at Old Trafford. 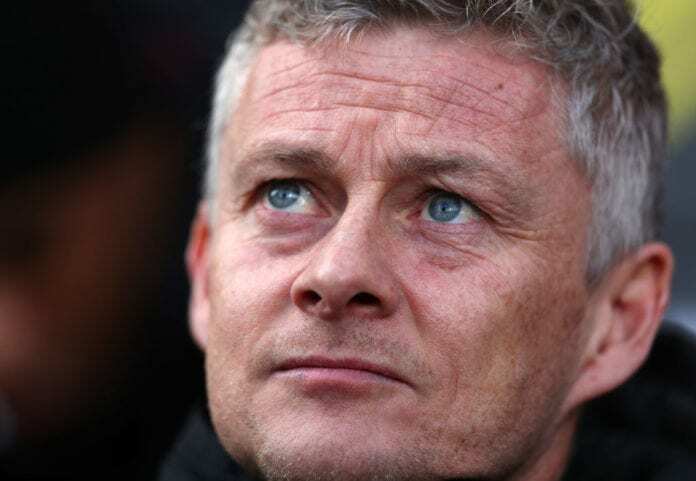 And for the Red Devils manager Ole Gunnar Solskjaer, the rivals are extremely good. 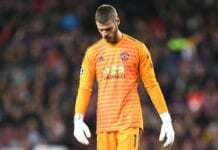 “Paris Saint-Germain is one of the toughest [draws] you can get, but one we look forward to, I have to say,” he was quoted by the team’s official website. ”They have the top, top players in every position: the back four, the three in midfield, the front three – who are all fantastic,” he added. “If we do that, I think we can give them a good fight,” he commented. “Cavani is like a Viking, like the ones you see in videos, like a warrior almost! 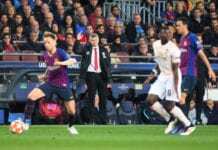 Mbappe has incredible pace, there is no-one as lightning quick as him,” the manager added. “As well as Marcus Rashford, Anthony Martial and Romelu Lukaku, we have Alexis Sanchez and Jesse Lingard,” he continued.